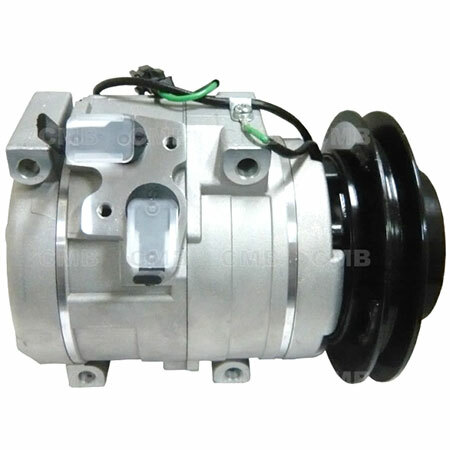 We are expert in producing Isuzu AC Compressor. We will provide an unparalleled level of quality services and products which will consistently meet or exceed our customer's requirements. YI GUAN PRECISION CO. LTD is professional Manufacturer, Supplier and Exporter specialized in the development and production of Isuzu AC Compressor. We are located in Taiwan, with convenient transportation access. All of our products have own a good reputation in the same industry with the excellent quality and reasonable price.